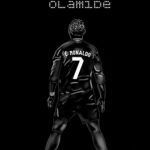 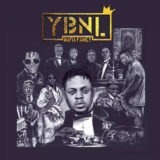 Olamide Lagos Nawa Mp3 Download: YBNL frontman , Olamide presents his 7th Album tagged ‘Lagos Nawa’. 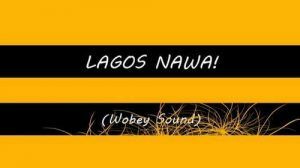 The Album ‘Lagos Nawa’ welcomes a 17 tracks list produced by Young John and Mixed by BBanks. 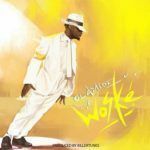 it also features artists like Phyno, Tiwa Savage, Timaya and Reminisce. 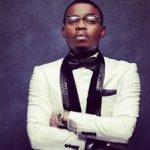 Also, Olamide has been involved in songs like “Woske“, “Logo Benz” with Lil Kesh, “Send Her Money” by DJ Enimoney featuring LK Kuddy, Kizz Daniel, Kranium and “Ika” with Yomi Blaze. 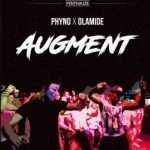 Olamide Lagos Nawa mp3 download and stream.